Time is running out, and before you know it, we'll be back in school. Every year, I feel like the summer flies by and I'm back at school before I know it. When August comes to a close, I end up looking back at the summer I had, and I realize how much I worked and sat on my couch. Now that summer is almost over, I intend to make the most of it, and you should, too. If you're from North Jersey, these five ideas will make your summer even more memorable than your last. 1. Catch a movie at the Warwick Drive-In. Living so close to New York state has its perks. A trip to the Warwick Drive-In, which is located at 5 Warwick Turnpike in Warwick, NY, is the perfect way to spend a summer night. Movies run late and because you pay per car, not per ticket, you can catch more than one movie in a night. There's even snack stands with all the great stuff a regular movie theater has, but at a cheaper price. It's just a short drive away, so pack your friends into the car and head up north! 2. Take a day trip to the beach. 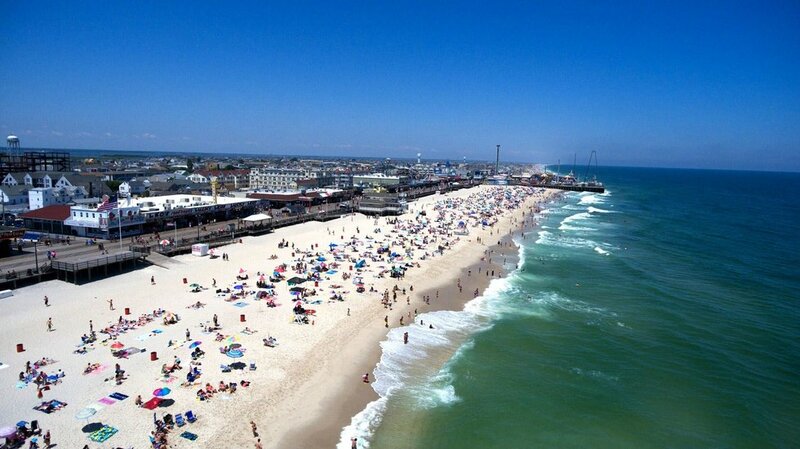 New Jersey is home to many beaches, so you have the option to pick whichever one you want to travel to. Hanging out in the sand and in the ocean is a nice change from all those trees up in North Jersey. A quick trip down the Parkway makes for some great summer memories, and who doesn't love boardwalk food? Fried Oreos, anyone? North Jersey is known for its incredible hikes. If you're in the mood for some great exercise, you don't have to look far. Ringwood State Park, Weis Ecology Center, and Ramapo Mountain State Forest are all places that contain hiking trails that lead to beautiful views. North Jersey has such natural beauty, and hiking is a good way to get outside and enjoy that. 4. Grab some ice cream at Bellvale Farms Creamery. Once again, being so close to New York has its perks! 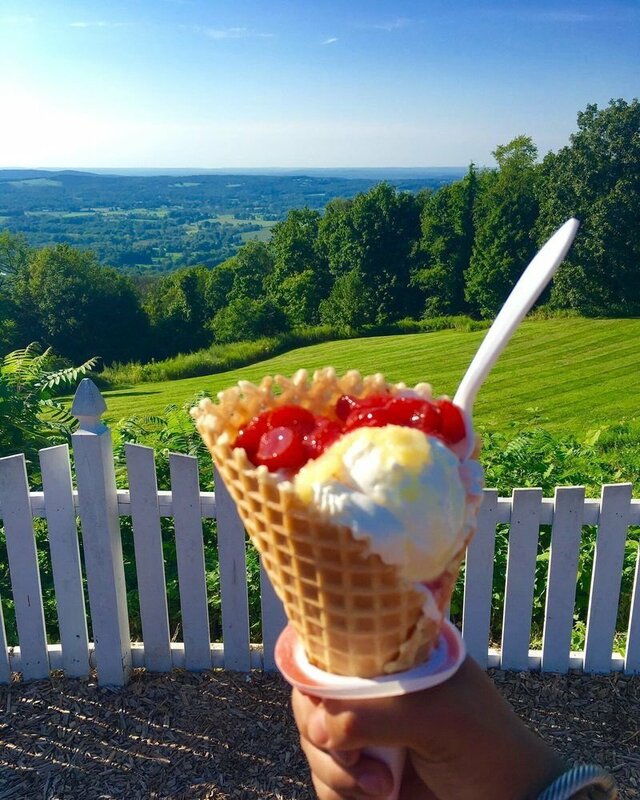 This family-owned creamery is located in Warwick, New York, and it is well worth the trip. Each ice cream flavor is homemade, along with the waffle cones! The best time to hit the creamery is at sunset, where you can see the magnificent view of the sun setting over mountains of green. There is nothing like it! 5. Head to Mountain Creek Water Park. 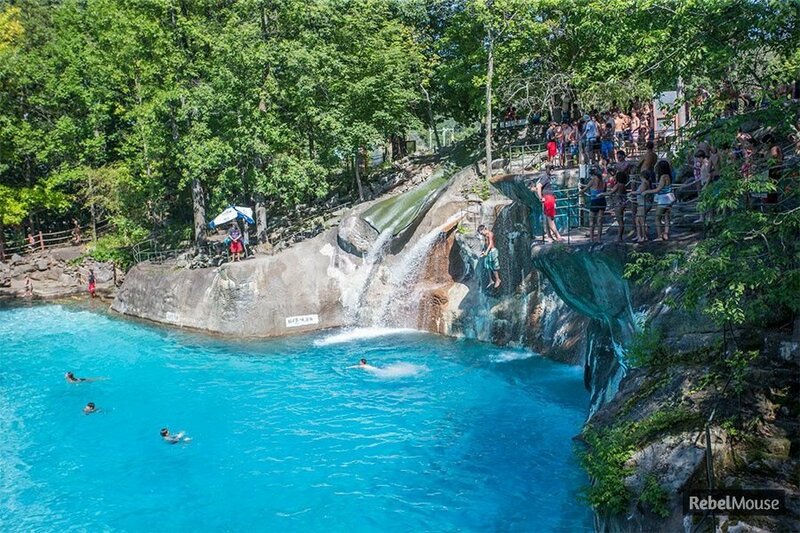 This outdoor water park, located in Vernon, New Jersey, is built on the side of a mountain. It's filled with tons of slides, rides, and other attractions that are nothing but fun. 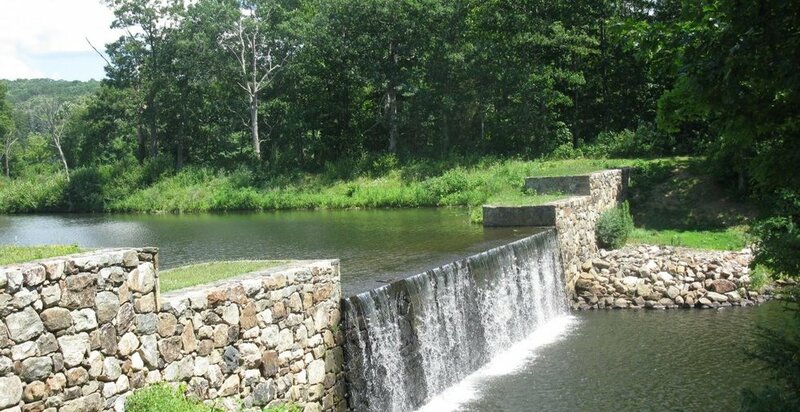 It's just a short ride away for any North Jersian, and a great way to spend a summer day. North Jersey is one of the best places you could ever live, and most of the time, we forget how much it has to offer. Don't forget to appreciate where you're from, and make sure to take advantage of what's around you! Happy Summer!